KO Tips are a cut above the rest, excuse the pun! They are 6 inch wooden swabsticks with a large premium cotton tip. It’s simple to find swabs/applicators, but if the sticks aren’t strong and the tips aren’t large/strong enough, they are pointless. Swabs are a crucial piece of kit for all cornermen. And when we say crucial, professionals won’t work without them. In the ring, between rounds a cutman will use the swabs to apply petroleum jelly, antiseptic, etc to cuts on fighters face without the fear of cross contamination. The applicators are very simple to use, when treating cuts around the eyes and face. They are the perfect solution for control. Giving the user a longer reach, and keeping fingers out of the way. Other applicators can be flimsy and not provide the size and strength needed. 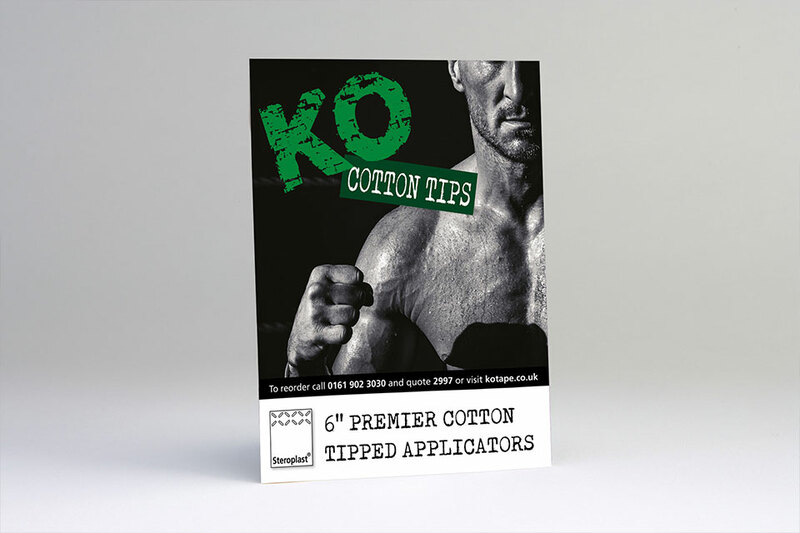 KO Tips are a cutman’s first choice! You can order a full corner kit now, including a premium sports bag, the KO Boxing Corner Kit is available here.